The Georgia Bulldogs 8000WX wireless mobile charger is Qi certified and utilizes a silicone ring to keep your phone from sliding off while charging. 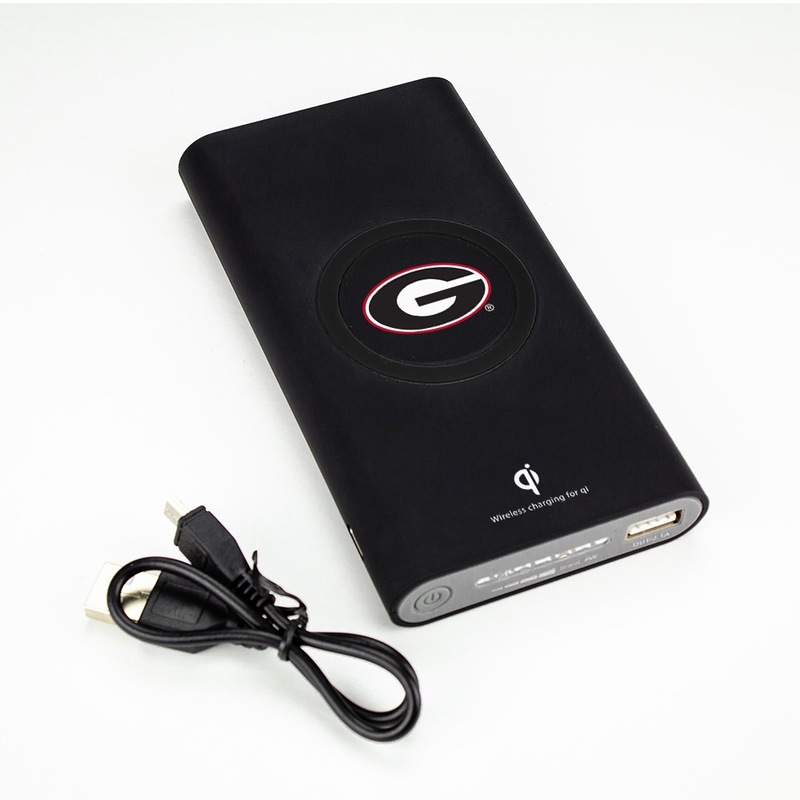 It also sports your favorite collegiate team’s logo and lets you support your team wherever you go. 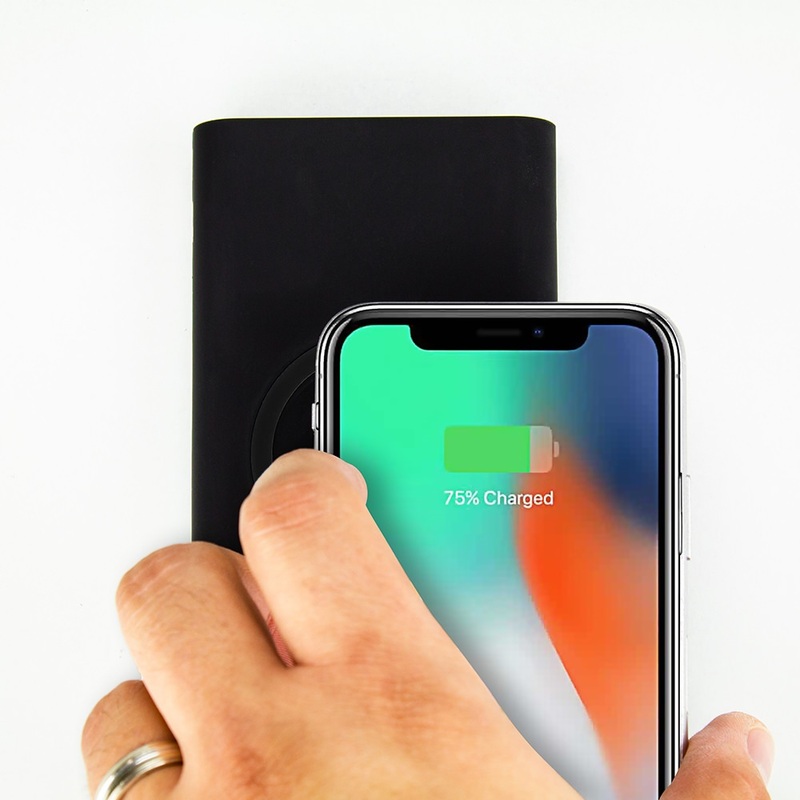 You’ll see it each time you use the charger. 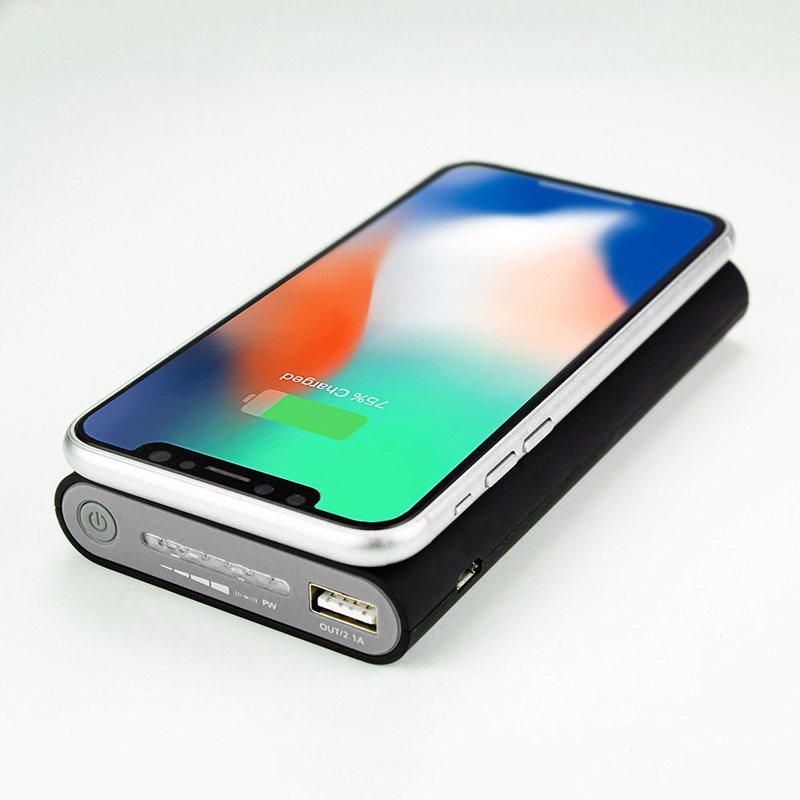 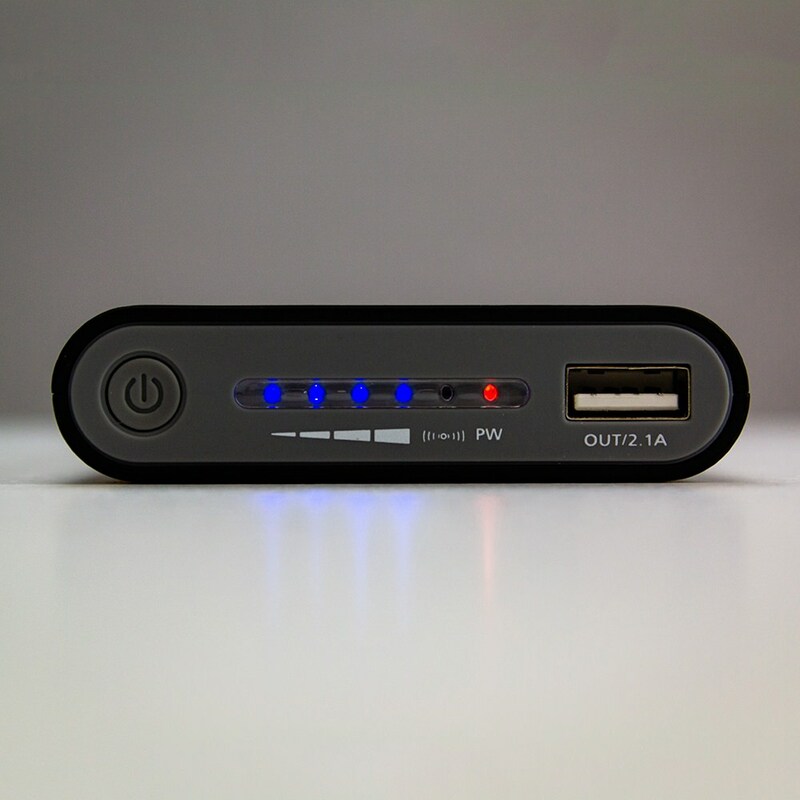 It can charge wirelessly or with a wired USB cable provided, all on the go making it excellent for students and professors looking to keep their mobile phone’s battery charged up and ready for assignments, calls, and important apps. 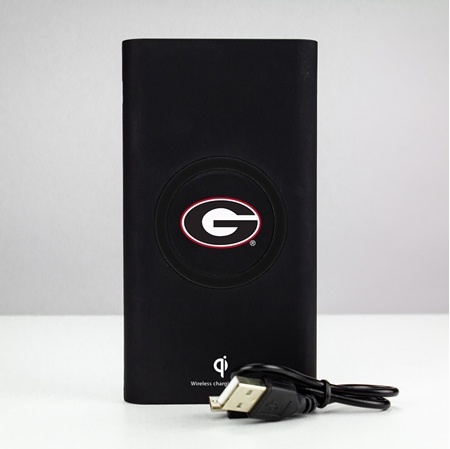 It’s a must have school pride accessory and makes an excellent gift for students, teachers, and more!